While Google teased their “future of gaming” GDC 2019 keynote for a couple of weeks before the event, I think it’s safe to say that the company blew a lot of gamers away with their Stadia announcement. My first thought was wondering how Xbox (and Sony) were going to respond. 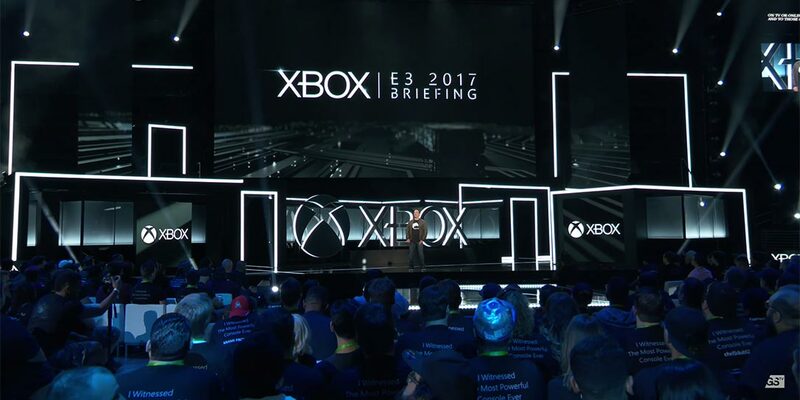 It’s no secret that Xbox is also working on a game streaming platform, currently dubbed Project xCloud, but it turns out we’ll have to wait until E3 2019 to hear more. In a leaked memo sent to Thurott.com, Phil Spencer, Executive Vice President of Gaming at Microsoft, both applauded the move by Google, and re-iterated the division’s focus on gaming. While Spencer stated that Stadia is “validation” of Xbox’s work so far, he did also mention that there were no big surprises. He did mention being impressed at Google’s “leveraging of YouTube, use of Google Assistant and the new WiFi controller,” so there were at least some things in the announcement that Xbox may not have expected. The key statement that gamers can focus on in the email, however, is this: “Google went big today and we have a couple of months until E3 when we will go big.” This statement all but confirms Xbox will be holding their Project xCloud news until then. With Google getting the jump on game streaming, at least in announcing their lofty goals, it’ll be interesting to see how Xbox responds in a couple of months at E3 2019. Regardless of what Xbox announces at E3 2019, it’s definitely a great time to be a gamer with at least two tech giants going head to head to make high quality gaming accessible to more gamers on more devices. What do you think about the leaked memo from Spencer? Do you think Xbox can compete with Google’s Stadia? Let us know in the comments below or on Twitter, Facebook, or MeWe.